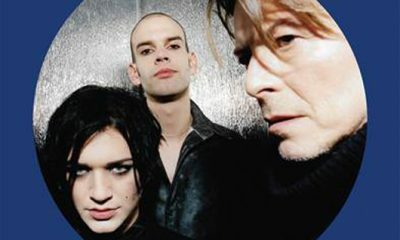 King of modern prog rock and former Porcupine Tree frontman, Steven Wilson has announced his new solo record, To The Bone, set for release on 18 August. 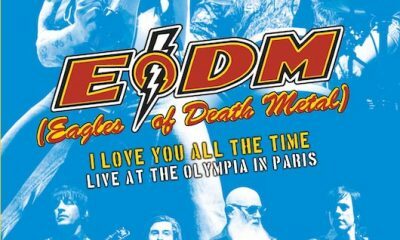 After surviving the terrorist attacks at Paris' Bataclan Theatre in 2015, the Eagles of Death Metal performance at Olympia Hall a year later is now on DVD. 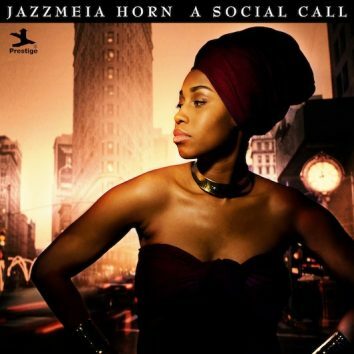 Fast-rising jazz vocalist Jazzmeia Horn makes her album debut on the Prestige label, part of Concord Music Group, on 12 May 2017 with A Social Call. 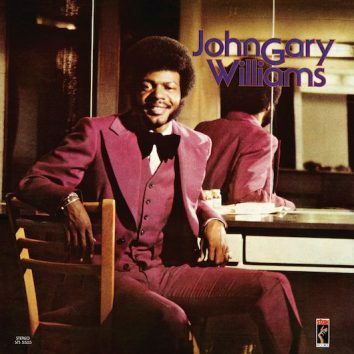 A gem from the latter part of the Stax Records heyday, the self-titled 1973 album by Memphis soul man John Gary Williams, has been reissued by Concord. 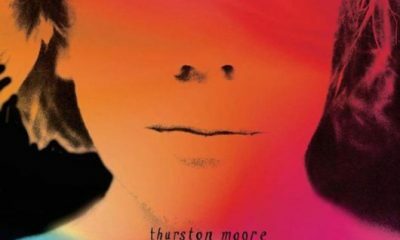 The new album from Thurston Moore, ‘Rock N Roll Consciousness’, finds the Sonic Youth co-founder and alt.rock icon at his exploratory best. 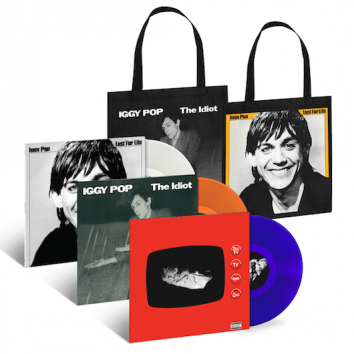 The 60th anniversary of the iconic Stax Records will be marked by a joint campaign by Concord Music Group and Rhino Entertainment. 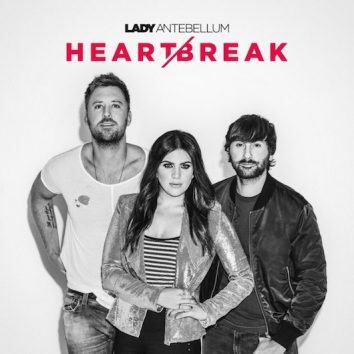 The album Heart Break, due 9 June, 2017 by Lady Antebellum, saw the country stars writing and living together in Florida and working with producer busbee. 'Moonglow' is the first taste of the Great American Songbook theme on the 13th studio album by Diana Krall, Turn Up The Quiet, out on 5 May, 2017. 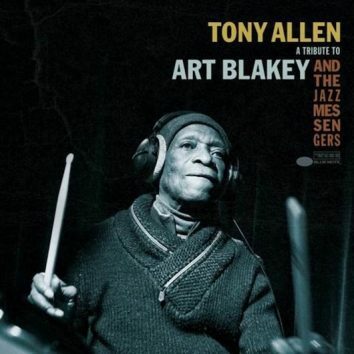 Revered drummer Tony Allen will release an EP tribute to another drum master on 19 May, 2017, when Blue Note issue Allen's A Tribute To Art Blakey. 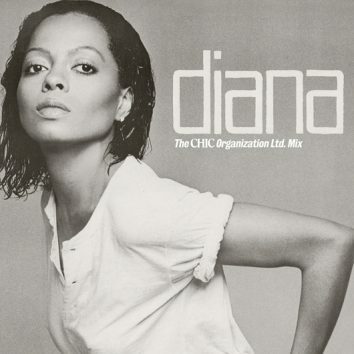 Now for the first time, diana – original Chic mix will make its debut on vinyl on 21 April 2017, giving a whole new flavour to Diana Ross's landmark album. 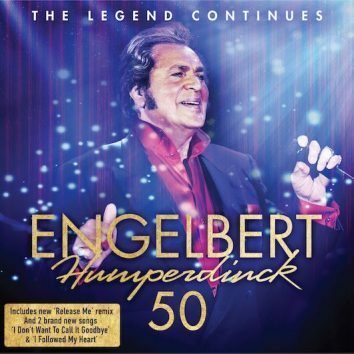 Decca Records will release Engelbert Humperdinck: 50 to mark the 50th anniversary of the singer's breakthrough, global smash 'Release Me' on 19 May, 2017. 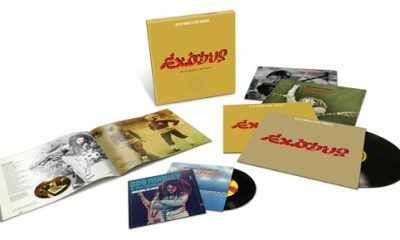 Bob Marley & The Wailers’ iconic ‘Exodus’ album is given a celebratory super deluxe expanded reissue celebrating the Exodus 40th Anniversary. 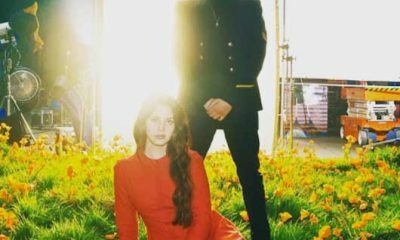 Ever since sharing a mysterious trailer and new single ‘Love’, Lana Del Rey finally released the LP’s titular single, ‘Lust for Life’ featuring the Weeknd.